Helioscope Sun Set and Helioscope Radio celebration episodes have been delivering classic mixes every now and then, but now that the main show will be finished by November, it’s time to give more attention to the past of Helioscope and the decades before. 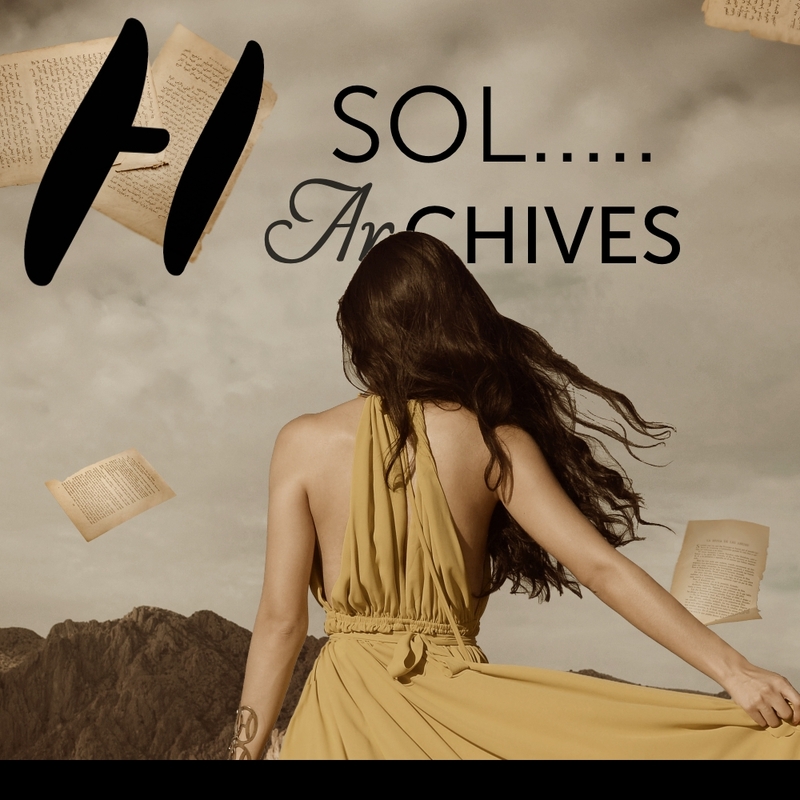 Starting next Tuesday, Sol-Archives will be the new addition to the Helioscope show roster. It will roughly occur every second month, but it has no fixed schedule. 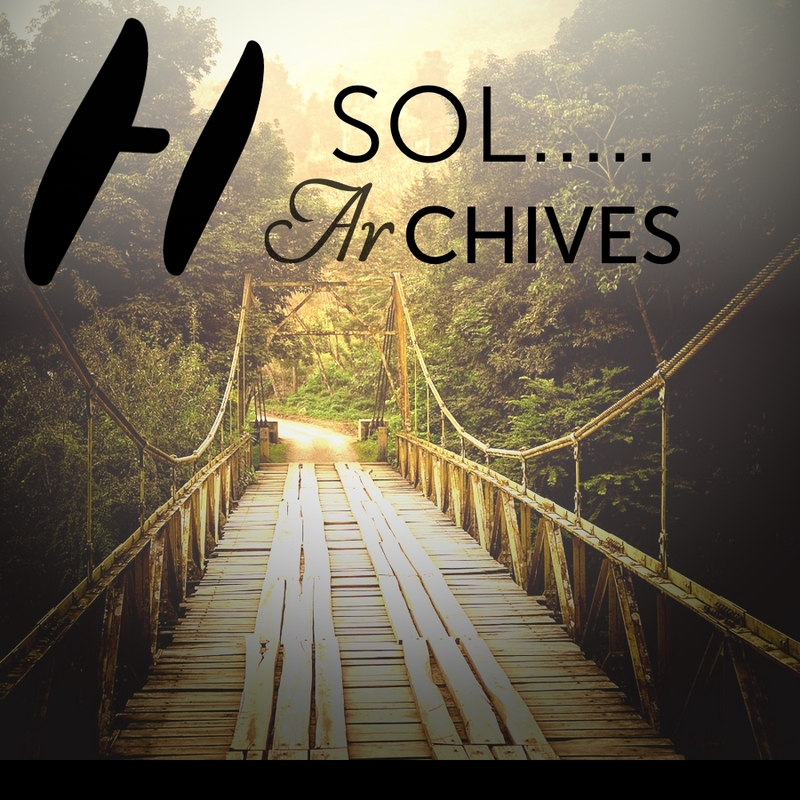 Chapter 1 will be featuring a usual Helioscope classic mix, delving deep into each genre, from house over techno, trance and progressive to breakbeats. It’s called Prologue and will be about 2 hours long. Release is, as mentioned above, on September 29. 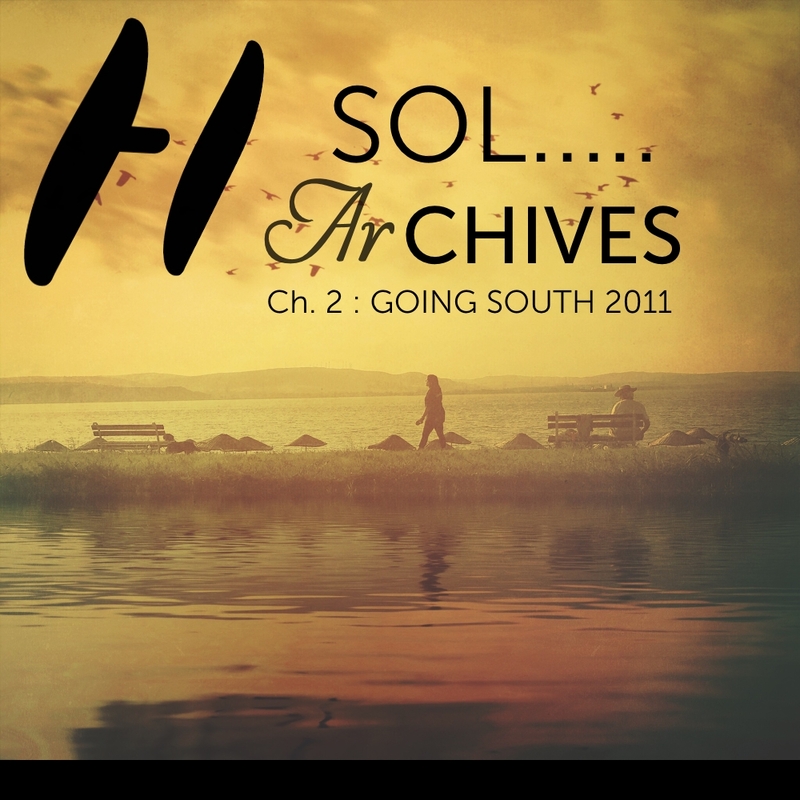 Chapter 2 is the long-lost and very first edition of Going South (now Jade Bay), previously known for balearic prog trance. It was a mixed CD back then which I did solely for private workout. Still, it had an amazing track selection which I don’t want to spoil now. You got to wait until November 29. Until then, it will be re-made which is, by the way, my plan for some other mixes of Helioscope. Chapter 3 is something entirely different. Pocket Safari is the moniker for these very special World vibes one may call so. ‘Sonido del Valle’ (Quantic AS), ‘Out Of The Wild’ (Bonobo AS) and ‘Across The Pacific’ (Tycho AS) were already added to the playlist (now available on Helioscope’s Mixcloud). African vibes have always influenced the electronic scene, be it percussions, chants or native instruments. This will be quite a journey on January 31, 2016. Maybe you’ve noticed some brand new playlists added to Mixcloud: Maritime Adventures is one of them. The Mango Alley sounds have spawned so many beautiful mixes, especially for Idolatry. It definitely deserves its own format. There are a lot of new ideas for next year, but Neptunian has a special on both ‘Yume’, the Helios album (which was also featured on Planetarium as a release special), and the 2CD chillout compilation ‘To Technicolour City / From Coastal Daze’ to be broadcast this Sunday (September 27) via FRISKY Chill. This third Neptunian show called ‘Nerei et Dorides’ will then be uploaded to the Planetarium Mixcloud channel on October 14. Another one is Hort. Ryan Davis who appeared on the brand new Anjunadeep:07 compilation with a true beauty entitled ‘Brun’ is the best inspiration for these series. Clearly, the three already released artist showcases on him belong to this playlist. However, Hort (short for Helioscope on Romantic Techno) will be a brand new format starting in Spring 2016. Golden Age marks the third column of new shows: It’s the new Anjunadeep sound Dusky is the most prominent representant of. Shine Thru, the 14th Idolatry volume, has promoted this sound for the first time. There are no big plans except for one mixtape in early 2016 named Golden Age. I’m currently thinking about following this trail to more exciting stuff, but keep in mind there are plenty of other genres for me to consider. The Permanent Vacation label showcase Infinite Minds has also been a regular format lately. Why not make it into a unique format? It won’t have its fixed schedule, but there will be, for instance, a fifth edition ‘Different Kinds’ (originally planned as a 1h mix for Idolatry, but then extended to 2h for Helioscope exclusive release) on October 20.